PORTLAND! My heart. My home. Such a special city. I’ve been living here since 2008, and my how it has changed, but it still remains the place I love returning to and the place I call home. I would say the most amazing part about this city to me is the people that live here. Seriously. The sense of community here is what has kept me here all these years. Of course everyone has a different list of their favorite local spots, but here are my top Portland picks right now. Of course, this list is always changing and evolving, so I will try to update it as so. This guide is divided up by neighborhood for easy navigation. Enjoy! Polish Day Spa – Where I always get my nails done. Shari is bae. The Yo! Store – Super fun vintage selection and homewares and accessories. Root Whole Body Cafe – Small menu, but very delicious! The Yoga Space – Insanely gorgeous studio. Take a class with Michele Loew if you can. 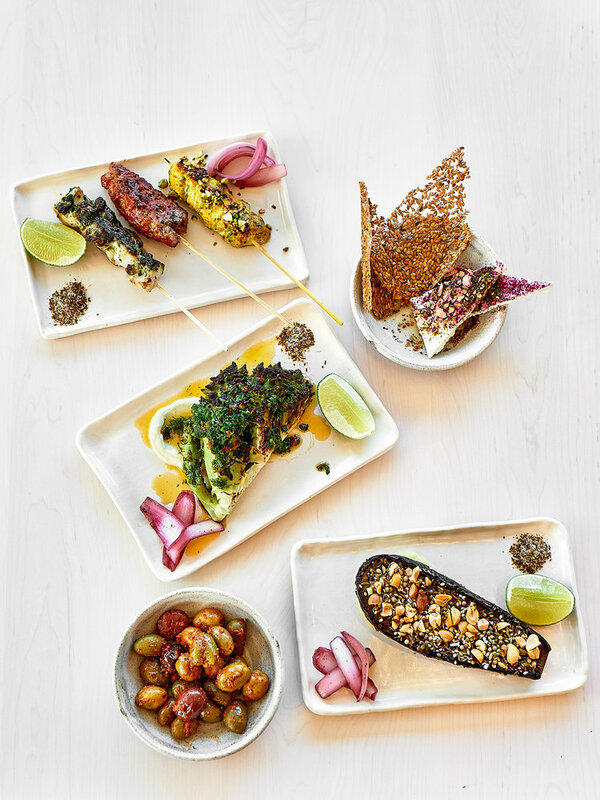 Prasad – The OG healthy Portland spot. Delicious juices, smoothies and bowls. They have another location on the east side and their sister restaurant Harlow on SE Hawthorne. Tea Bar – Great place for tea. Pine Street Market – All under one roof! Shalom Y’all! – Cutest little spot with delicious Israeli food. 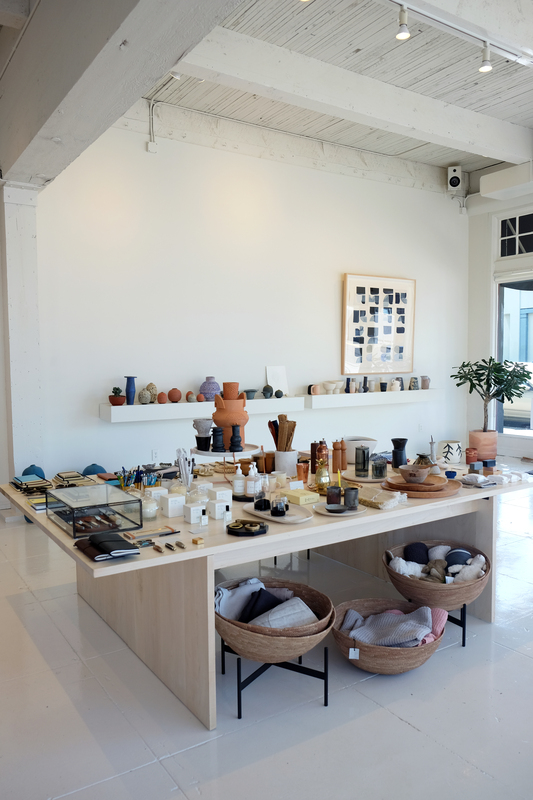 WM Goods – Such a beautiful space with lots of great clothing, gift items, ceramics and books. 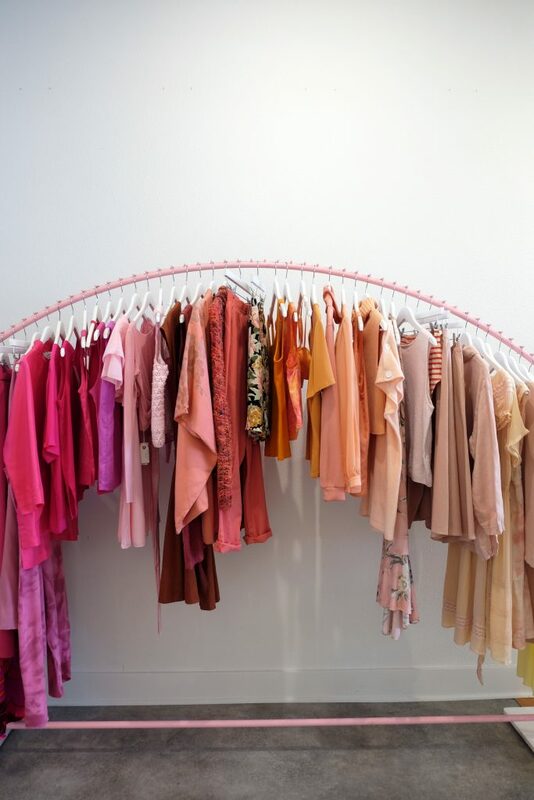 Backtalk – The merchandising in this shop is insane. A lovely mix of new clothing and vintage items. 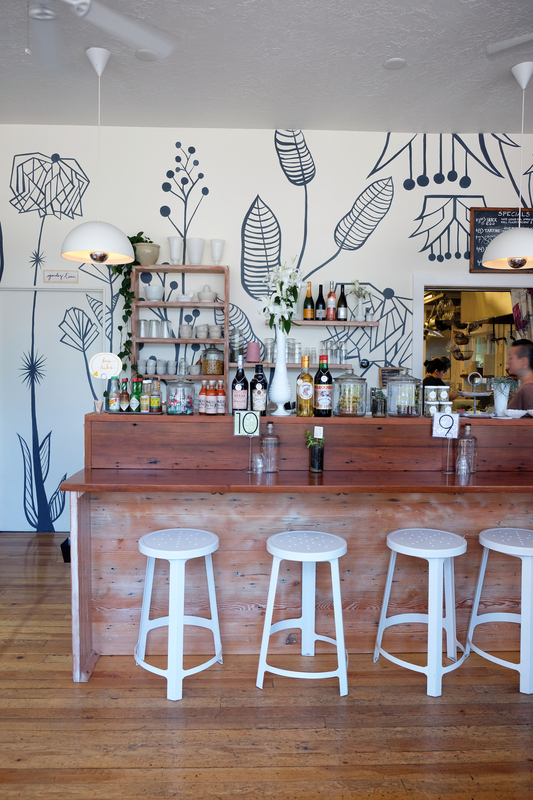 Maurice – One of the cutest restaurants in town. Attention to detail is 100%. 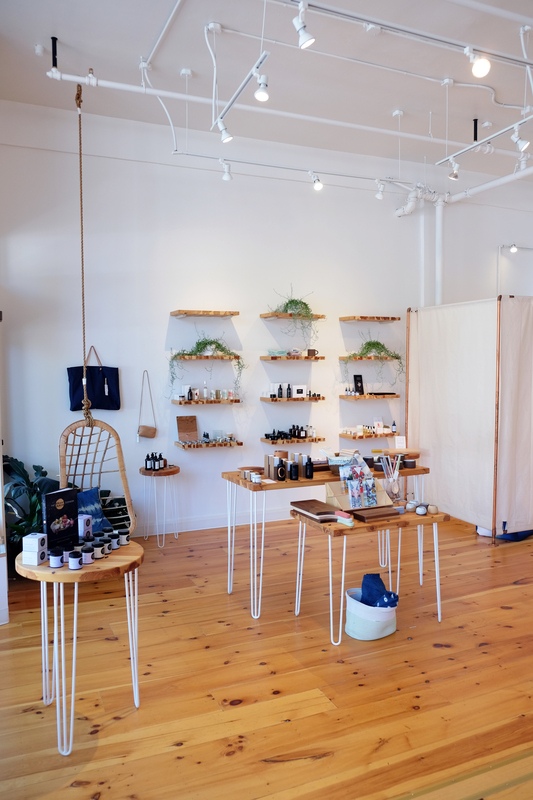 Alder & Co – This shop is a dream. Complete with Hilary Horvath’s Flowers inside. Victoria Bar – Great spot for a casual drink. They have a nice patio for sunny days. Por Que No? – No trip to Portland is complete without tacos from Por Que No? They have another location on SE Hawthorne too. Lovely’s Fifty Fifty – Not gluten-free, but really, really amazing sourdough pizza. The chef/owner Sarah really takes seasonal pizza to the next level. Pistils Nursery – Lovely nursery with amazing attached greenhouse. Sell a bunch of ceramics, tonics and crystals. 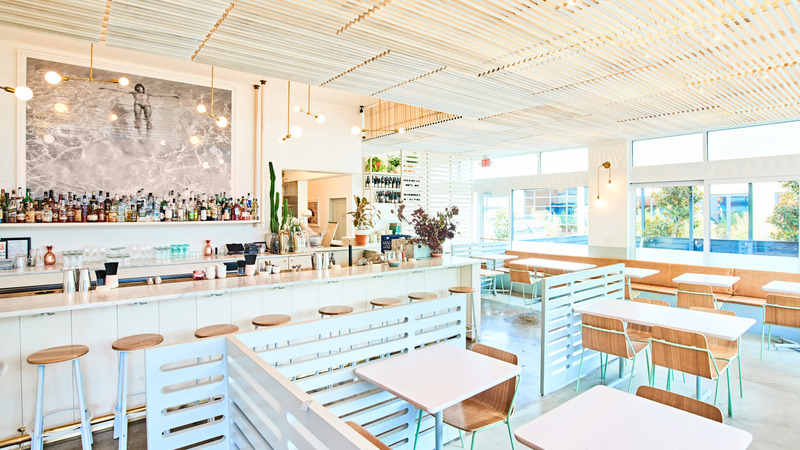 Milk Glass Mrkt – Cutest neighborhood restaurant. It’s literally right around the corner from my haus, so you may see me there. I always get the eggs & greens. Broder – One of my all-time favorite brunch spots. Everything here is amazing. They have locations in SE and SW too. Barre3 – Work off all the tacos. They have several locations throughout Portland. 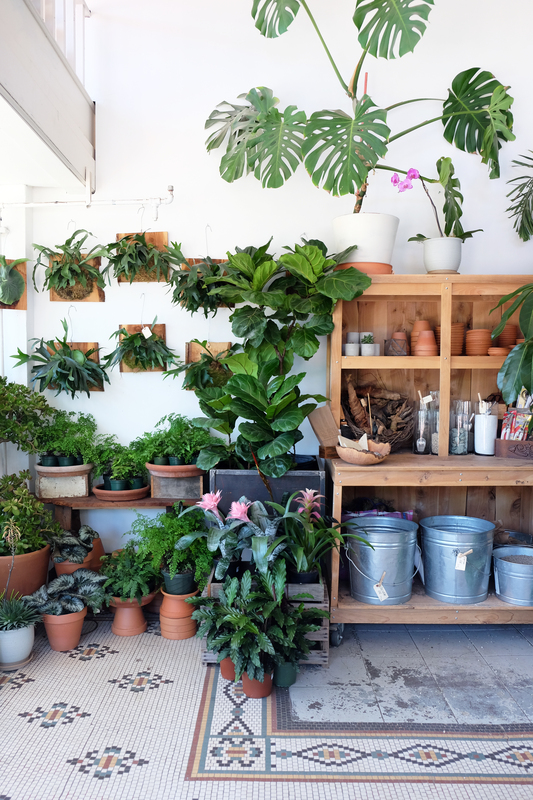 Solabee – Sweetest floral and plant shop. Serious #plantgoals and #plantladies. Beam and Anchor – This shop is truly special. Each item is beautiful and made by hand. Really amazing selection of ceramics too. Nong’s Khao Man Gai – Get the #1 with a side of pickles. Just do it. Kachka – This is such a fun dining experience. Russian food and vodka. Highly recommend if you’re with a group. Tusk – By far the prettiest restaurant in town. I basically want my haus to look like this place. Oh, and the salads/food are spectacular too. Afuri – Japanese. The best. Nuestra Cucina – Really amazing Mexican food. Spartan Shop – I love this shop SO much. Amazingly curated collection of homewares, fragrances, candles, books, etc. etc. Jacqueline – Cutest neighborhood spot. The food and drinks are delish and the vibe is just right. Wolf and Bear’s – GF falafel is all the rage at this cute food cart. They also have a location on N Mississippi. 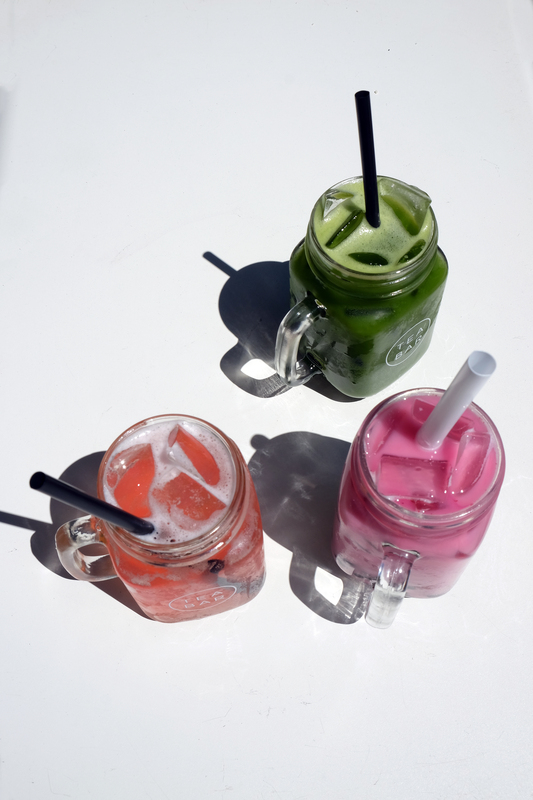 Canteen – Yummy bowls, juices and smoothies. 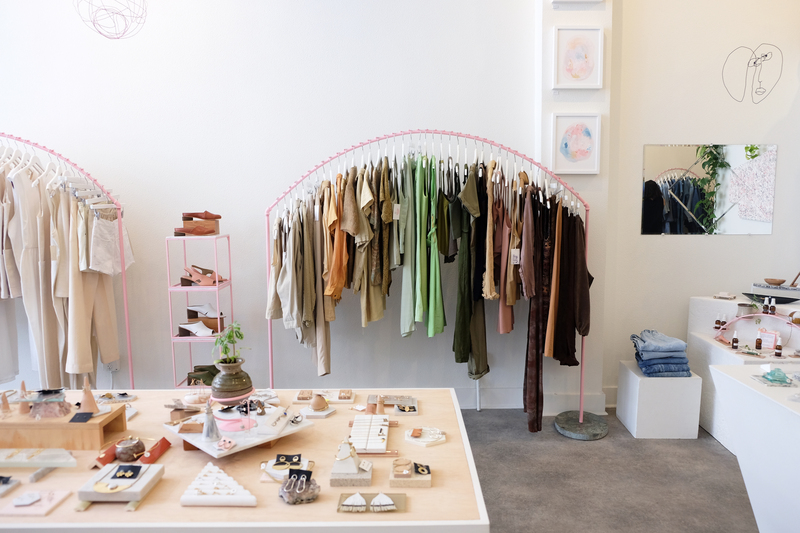 Artifact – One of my favorite vintage shops in town. And everything is SO freaking cheap. Field Trip – This place is so special. Try walking out without buying something. I dare you. 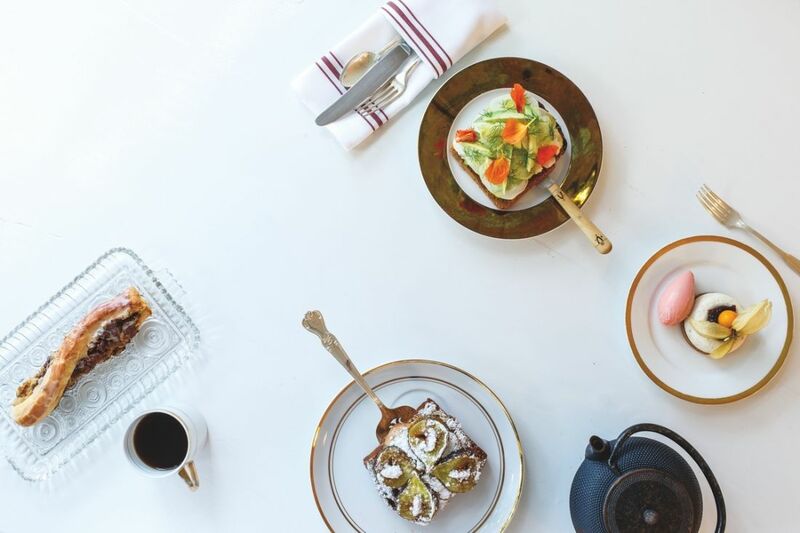 Vivienne – Sweetest little cafe. Love the vibe here. Proud Mary – These guys are doing it right. Such delicious and beautiful food. Great for breakfast, brunch and coffee. Providore Fine Foods – Specialty market with an insane deli and the most beautiful produce in town. Knot Springs – Such a luxurious place to spend the day – yoga, sauna, soak. Do it. Angel Face – Favorite place for happy hour. Mostly a place where I like to go on girlfriend-only dates, but good for any kind of date. Eb & Bean – Best dairy-free soft serve I’ve ever had in my life. The People’s Yoga – Affordable yoga with amazing teachers. Take a class with Sarah Robinette or Suniti Dernovsek if you can. They have 3 locations in Portland. Palace – This shop has it all. Cute clothing, books, housewares, body care. Loyly – One of my favorite places for a sauna. You can get single use Dr. Hauschka face masks to use while you relax. They have 2 locations in Portland. Ed’s House of Gems – If you’re looking to expand your gem collection, this is the place. Lovely list! Thank you for sharing, Alison! Do you by chance have any recommendations for a cute hotel to stay at? Awww I love this! Portland is one of my favorite cities. I can’t wait to try out these new places on my next trip down there. Yay! So glad my list has some new places you’ve never been. I love this list thank you! I grew up in Portland & left when I was 18 (I’m 33 now?) but it will always be home & hold a special place in my heart! I’ll definitely have to try out some of your suggestions next time I’m there! Thank you! ? I love that! I hope you enjoy some of these places next time you are back in town. This list is amazing. Thank you so much!! I can’t wait to check out all of these places. I love these picks! Familiar with most of them but will definitely check out the rest! Bring on more of these posts for us pdxers! How about hairdresser rec for your cut and color which I love? Seriously gotta revive my style as a new momma. I see Irisa at Ceremony. She’s amazing! Hi! Which place is the photo underneath the photo of broth bar? It looks amazing! There are many cute neighborhoods in Portland. I love the Mississippi neighborhood, the West End, Alberta Arts or anywhere close-in NE or SE. Thanks for all the tips Ali! Your compilation here has been a great resource! I’ve been checking out some of your recommends in an effort to better enjoy the newer offerings in our city, and to prepare for when my mom visits so we can thoroughly enjoy Portland together. The way you’ve organized it by neighborhood is so helpful! At first, I thought those were lemonades, and I never had any idea that those were teas. I am planning to have a vacation in Portland. Thanks for these tips. I really had no idea what Portland looks like and it seems this place is very well organized. Wish I could visit Portland too :).I think this is really a nice place. I hope you get to visit someday! It really is beautiful! HI Alison! My best friend and I are coming this weekend with our mommas for a girls weekend. We are definitely goung to check out a bunch of these spots. Do you have recommendations for a good hike nearby? Planning to go after breakfast and go to Knot Springs after. Thanks! Hi Alison, thank-you so much for this lovely compilation! I’m coming to PDX in May to visit friends and to go to the Kendrick Lamar concert. I am in love with Tusk, but look forward to trying some new restaurants! I’m thinking we might have to treat ourselves to Knot Springs as well! Love this list 🙂 Portland is one of my all time favorite cities. I do an annual trip every year! Do you have any recommendations for raw vegan restaurants? ?